In the winter the caterpillar is tucked away to reappear transformed as a butterfly when spring and summer arrives. In many cultures it is the symbol of rebirth. Made in sterling silver, this beautiful and elegant bead looks lovely on your Trollbeads necklace and can be used as a splitter for a fantasy necklace. 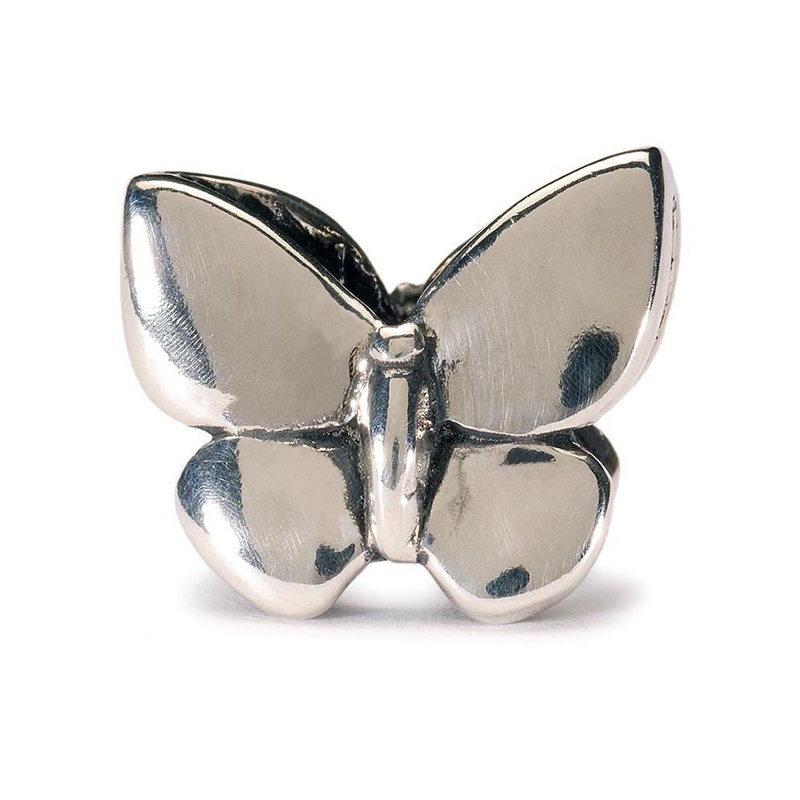 This item is presented in official Trollbeads wrapping.